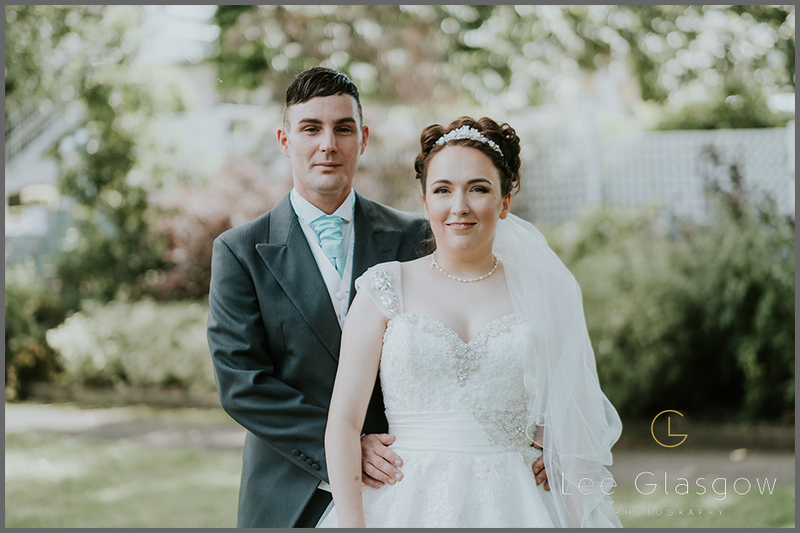 Hollie and Chris chose Warwick house in Warwickshire for their Wedding ceremony and Wedding venue. 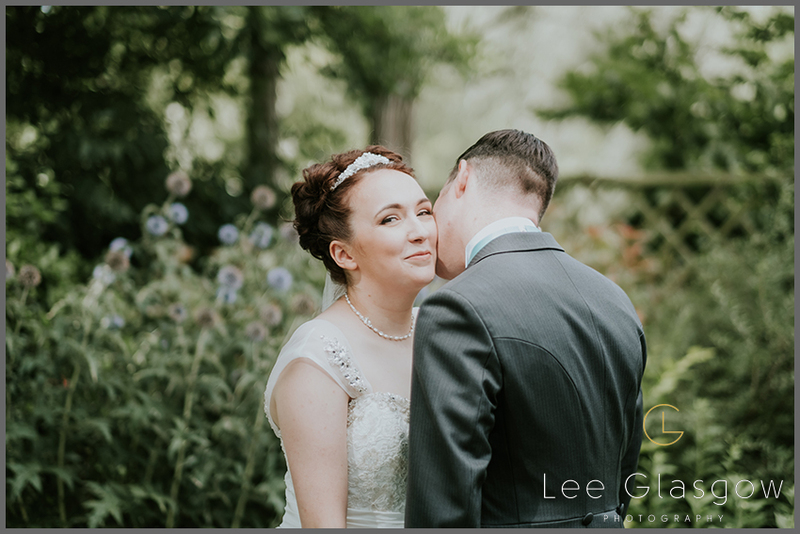 I have photographed a few Weddings at Warwick house over the years and I have to say, I really like the feeling of this Warwickshire Wedding venue. 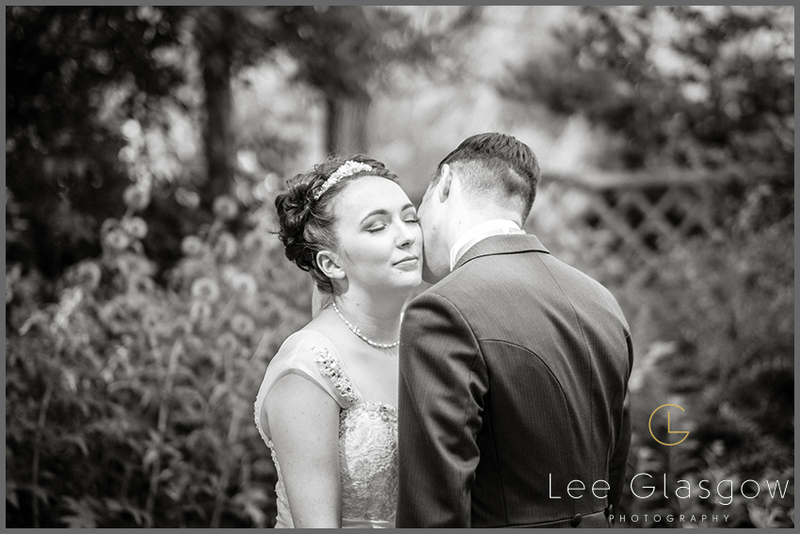 This couple came to me via recommendation, which of course is nice, it means I’m doing something that people like! 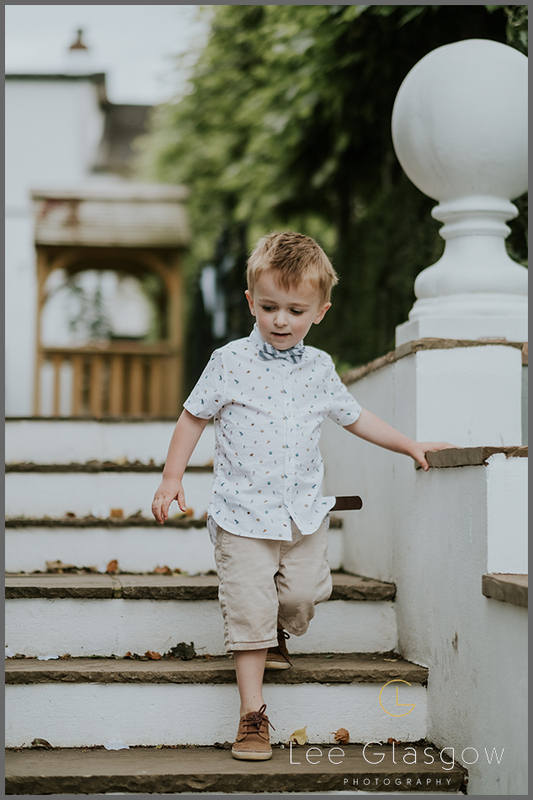 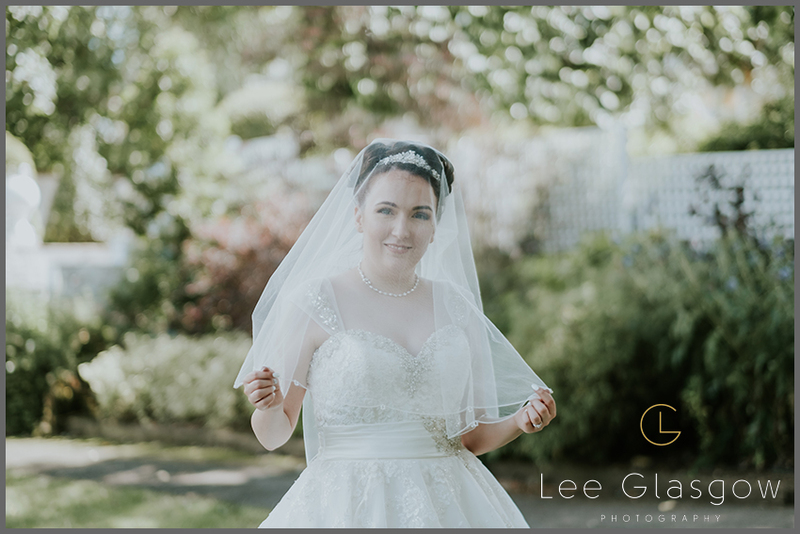 Hollie and Chris were such a lovely couple to photograph, easy going, content and really just soaked in the atmosphere of their very own Wedding day! 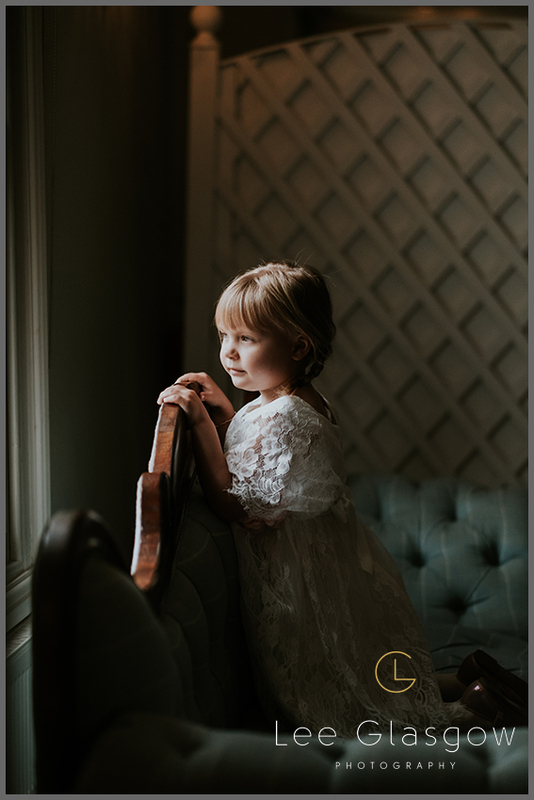 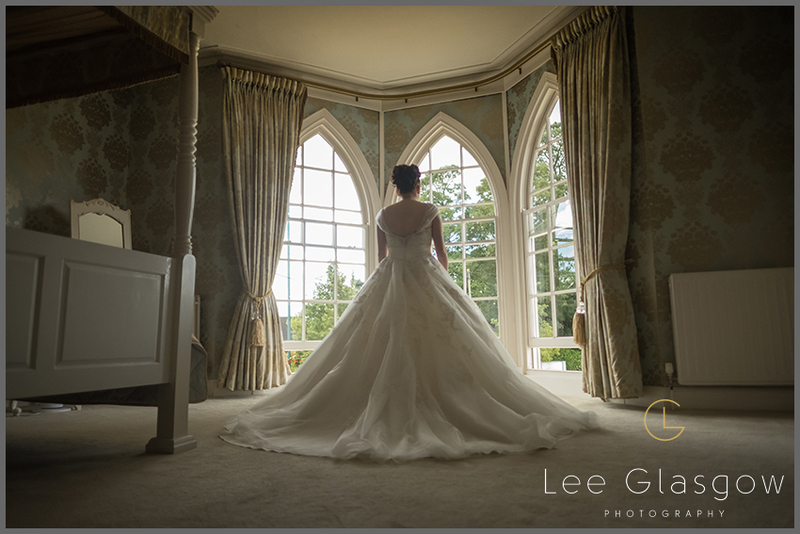 Warwick house is one of those venues that I only visit , once or twice a year, but I do love it, as there is plenty of opportunities for capturing fabulous Wedding images, The Bridal suite is stunning, every venue should strive for a room like this! 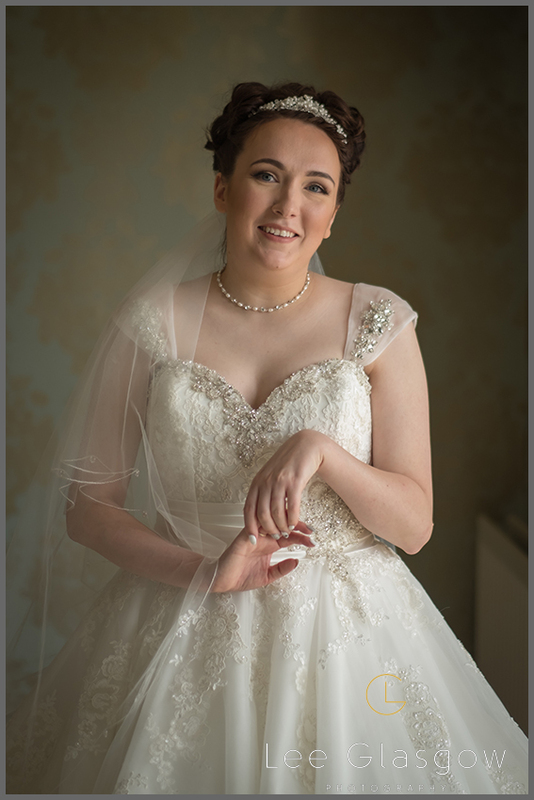 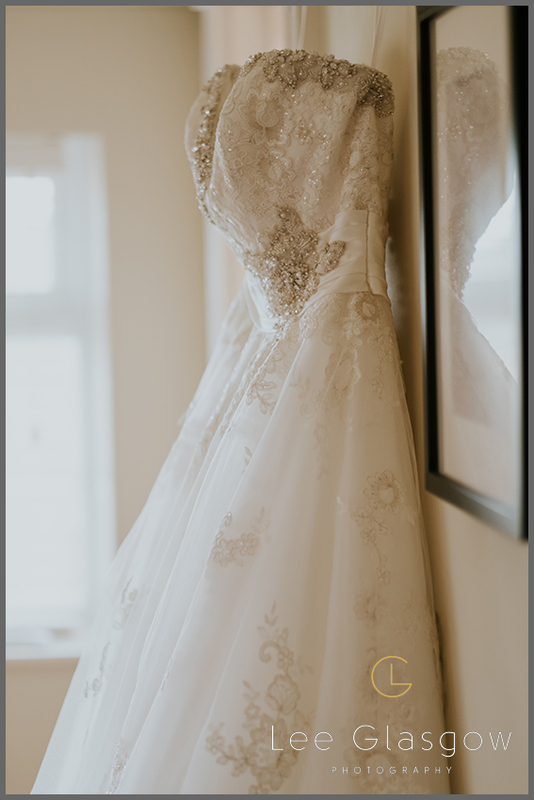 Mythe Barn and Hopthorpe Hall have equally beautiful Bridal Suites, As the photographer, It really helps make the images look sooo much nicer! 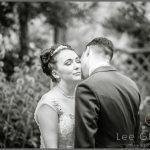 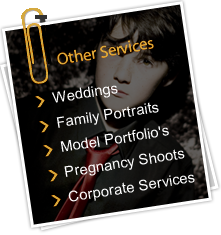 People often say “do your magic” I always say “I’m A photographer, not a Magician” Having great ingredients, really makes my job so much easier!